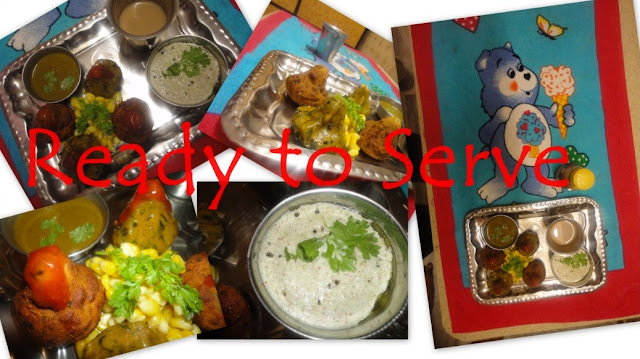 bombay bloggywood corn food ibl momos paneer tephla Mombai Magic - India steamed on your plate! 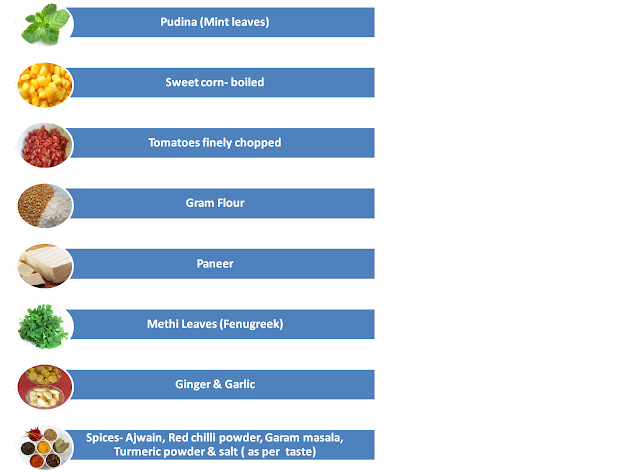 Disclaimer - This is my first food post .Would love to know your valuable feedbacks . IBL’s wonderful Foodie contest has put my culinary skills at test. Offcourse what could be better than to try out a fusion dish. So I decided to make something unique. I made Theplas (inspired by Gujarat-West), filled it up with paneer-corn bhurji (A north Indian delicacy), shaped it and fried/steamed it like momos (Dumplings from East) and served it with finger-licking wholesome coconut and Pudhina chutney (a south Indian speciality). Ah! So there you have a perfect fusion dish: Mombai Magic– India steamed on your plate. 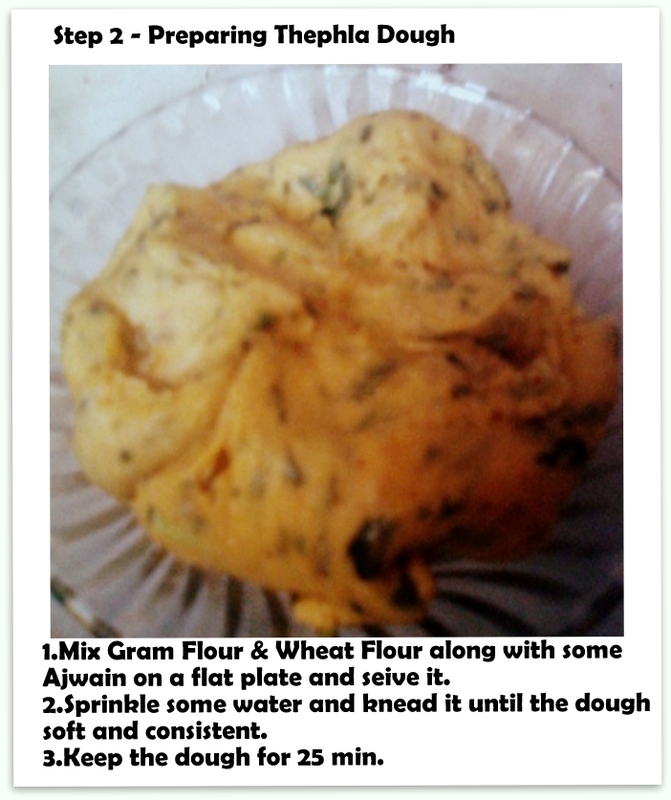 It is not just easy to make but also yummyliciously divine. Try it and experience bliss. Here I have tried to keep things simple. You need to fill in the stuffs from step 1 on a flat pan containing wheat and gram flour and sieve it. This is fun. Try it .Check Image for more details. This could be tricky as the dough's consistency would be important and so I suggest that you let the dough proof (leave it untouched & allow it to soak n rise for 15-25 minutes). In worst case, the stuffing may come out of cover and it might cause problems for you spoiling the oil while you semi fry them. Check this and you now how you can make this with simplest of skills . 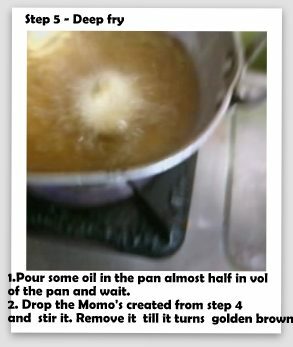 Okay , if you are not interested to fry the Momo's then you may not need to worry. I give you an alternative option. 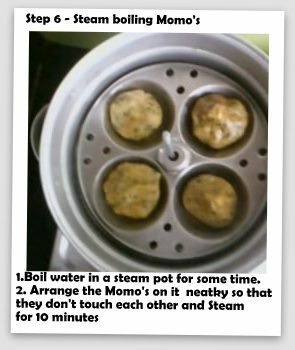 You can probably steam the Momo's you created from Step 4 . You may use a steamer pot for this purpose. 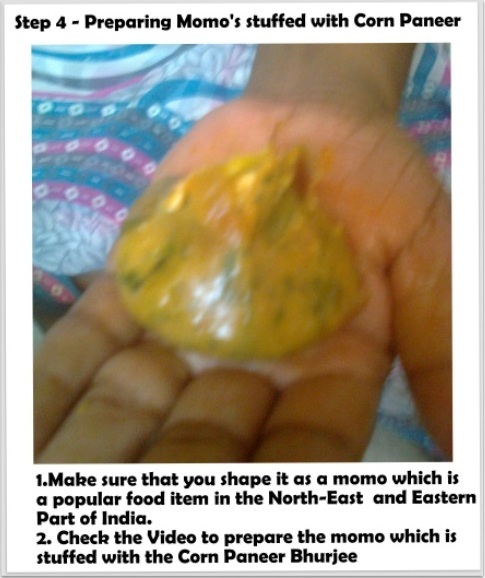 Add some water in pot, Now take the moulds, lubricate it with cooking oil and place your momos there. Healthy cooking as steaming the momo doesn't require much oil and this dish uses besan (chickpea) which is rich in fibre, green leafy vegetables like corriander,methi and mint hence healthy and good. 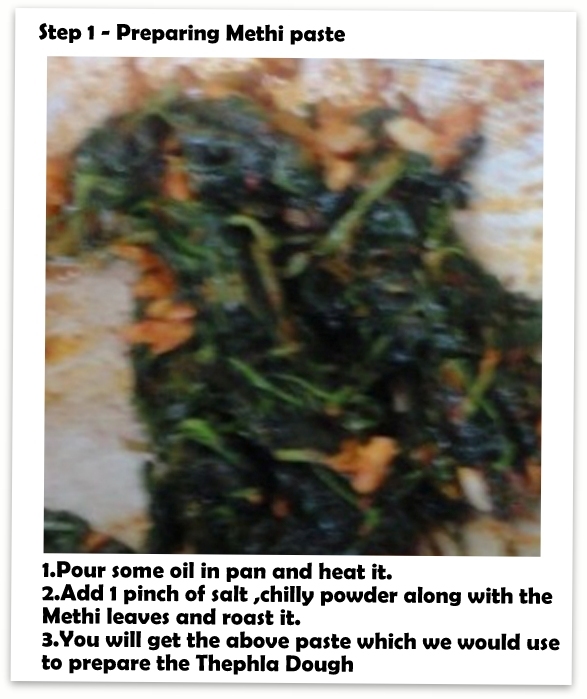 You could serve this dish with Coconut or Pudhina or Coriander Chutney. You just need to grind them in mixer,add salt,chilly as per your requirement and cook it on low flame and your chutney is ready. 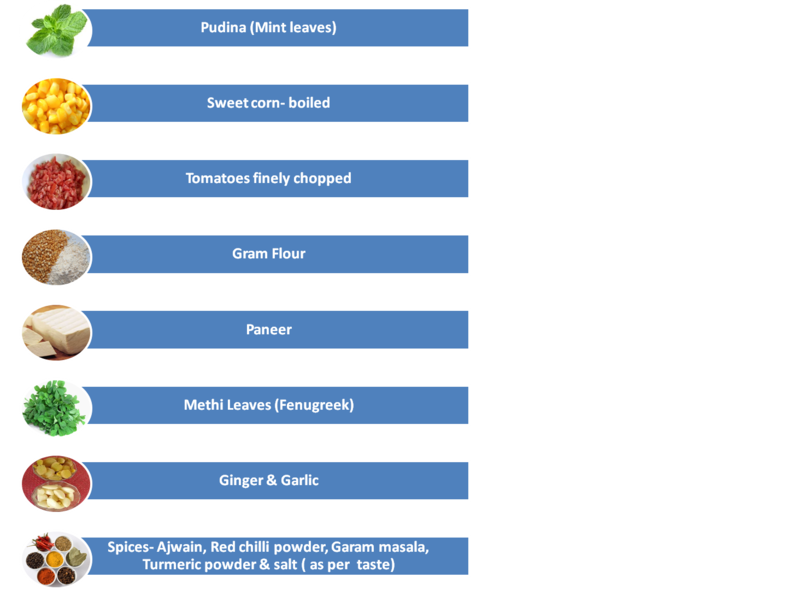 If you want, you can serve the same with some Maharashtrian Thecha (red chilly powder chutney- dry) or Madrasi Malagapodi. (easily available in market, look for MTR) So you could taste your Corn Paneer Momo with Coconut/Pudhina/Coriander Chutney. You can also serve this with beverages like- Tea, kahwa (from kashmir), madras filter coffee, green tea (health conscious ppl), buttermilk or sadde Punjab ki lassi. Suit your tastes mate! So, yeah this is all what is required and now that you have seen the method would you like to try it?. I did enjoy cooking this stuff and we decided to name it as "Corn Paneer Momo's with Coconut Chutney"
So ,we are ready to serve. So ,finally convinced to get my neighbor Dee and her son Sashwat along with my little sis to check out this dish of mine. They did like it. You should definitely try it and let me know how it is. Happy Cooking, Happy Eating and Happy Blogging!! Today , I realized that cooking is an art and anyone can cook if I can cook something. 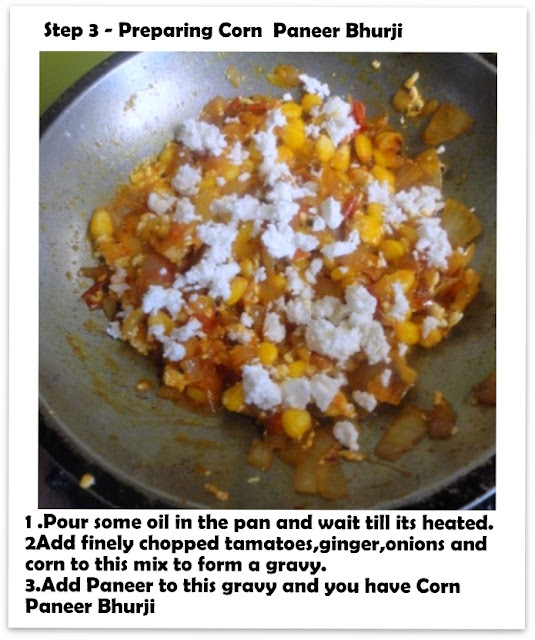 Phew!.I am not a cook but IBL inspired me to try this out.I put on my apron and voila cooking is so much fun. I hope this video was useful. Adios. Hasta La Vista!! Awesome post Stephen..Must be a heavenly dish...Thanks for sharing this cuisine..I am also going to try this dish at home..The video was so helpful..
Yipppee...its so simple and easy to make. Lipsmacking and very enticing, Ste! May be you can plan a parallel career in this new found talent to cook:) Best wishes to my IBL Team Mumbai and to the skipper for this post!